With the bar room echoes of opening track London Blues, Erik Sondhy heralds an arrival of intimate proportions. 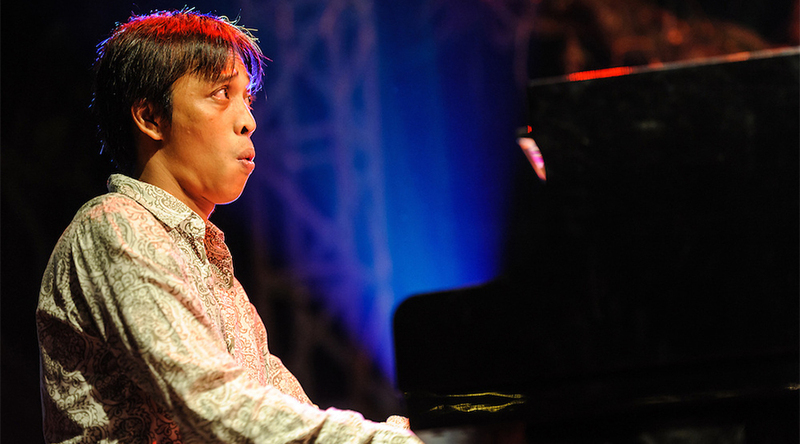 With his rock solid right hand and wandering left, this Indonesian pianist and composer displays an inclusive wit. The music is helped in no small part by how accessible an instrument the acoustic piano can be. Following the opening number is a great reductionist version of Lennon and McCartney’s I Will. It pays homage and respect to both the people and place of the album’s title. It also lulls one in the most seductive way, saying so much with so few notes. Opening up a world of possibilities with just two hands, two feet and an open mind, Sondhy touches on so many points of reverent beauty and more than a few stops on the piano’s historical past. Humor is also injected at the most opportune time. Playing this album after just about any other form of progressive music provides a wonderful reset and introduces one to a calm that is most enticing. Really looking forward to Volume 2. Ria Hall Debut Album Rules of Engagement Out October 27!